Finally in Reykjavik. The adventure started from the moment we took the highway to downtown. The architecture is clean and elegant. After the first 20 minutes, I could see the quiet ocean. Was I going to a secret place inhabited by mystery? When I arrived to our TownHouse Airbnb, I had this strange feeling of being home. We went out for a walk around the center and we had some shots at the Big Lebowsky Bar. The city is so clean: its streets and buildings look as if they were part of a fairy tale. We went to have dinner to Fiskfactory; we were so excited to plan our days to come. On Saturday, our road trip towards the Black Beach started. First we stopped to have breakfast in a small house by the road (the salmon-egg sandwich is definitely something you have to try here). The weather wasn't very welcoming; however, the natural environment was just beautiful. The landscape was full of greenery with farm houses all over the place which showed the beauty of local architecture. 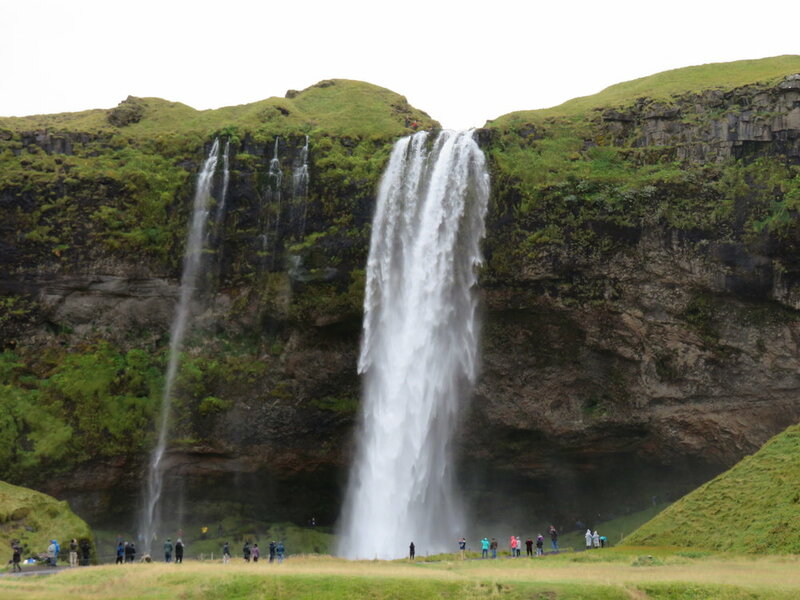 Our first stop was the Waterfall Seljalandfoss. Their height is about 35 m and the road is perfectly planned to sightseeing the back of this incredible waterfall which is formed from the glaciar rivers. Our second stop was at Eyjafjallajökull Glaciar. The volcanic sand makes this Glaciar look as a beautiful setting of cold tones from water blue to black. The lake in front of it is a mini bay with clear crystal water. 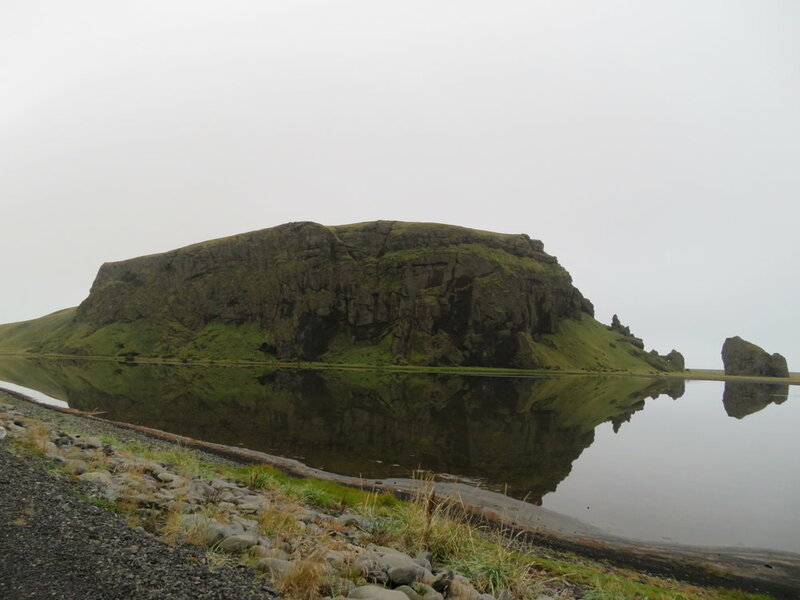 Finally, we arrived to Dyrhólaley, where you can see a beautiful black beach and stone sculptures that make this place so special. At the end of the day we went to The Secret Lagoon, the first thermal pool in Iceland, which is next to thermal hot springs surrounded by rocks in the middle of a valley: pure magic! On Sunday, we had breakfast at the Laundromat, and then we saw The Geyser which is 50 minutes away from Reykjavik. Iceland offers so much to discover. This was only a weekend trip...I wish I could have stayed more time to hike on the glaciar’s surface and surf in the amazing breaks that you can find everywhere.